Hello everyone! I like books. I really like books. You could say I really really like books. I thought it was about time that I showed you some of the little collections that I house in my bookcase, because they're a bit too bloody nice to keep to myself, and books also make amazing gifts! 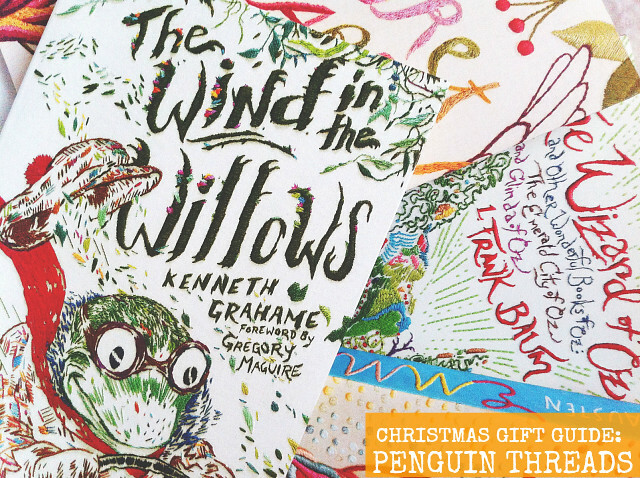 Seriously, if you're stuck for Christmas gift inspiration, the Penguin Threads collection is an excellent place to start. These beauties were commissioned by Penguin's art director, and were brought to life by Jillian Tamaki and Rachell Sumpter. They were initially sketched, before being hand stitched using needle and thread to create the designs. Each cover is sculpt embossed to create a textured book design. I own four out of the six that Penguin released, I bought one for myself and was very lucky to receive the others as gifts from famiy members. The two that I am yet to own are BLACK BEAUTY BY ANNA SEWELL (ISBN: 978-0143106470) and LITTLE WOMEN BY LOUISA MAY ALCOTT (ISBN: 978-0143106654). Oh, sweet lord. These books are beautiful, insanely beautiful. If you were to turn your average blogger into a book, they would probably look like some of these covers...if that makes any sense! Not gunna lie, I have a very turbulent relationship with Austen. Her plot lines are just really not my sort of thing, sadly. Am I alone in that?! My desire for this novel pretty much stems from this bloody amazing cover! That said, I will be attempting to read this, as many people regard it as Austen's greatest work and I don't like to dismiss literature if I can help it. I will let you all know how I get on! I bought this as a gift for my best friend because I thought it'd make her look fancy pants in her Jane Austen classes and she absolutely adored it, so I would imagine many other people would be rather bloody glad to receive this on Christmas day too! It's no secret that this is one of my favourite novels, ever. It's beautifully ethereal, and yet it also offers a very interesting social commentary on Edwardian society, and its trepidation of industrialism and the lower classes. 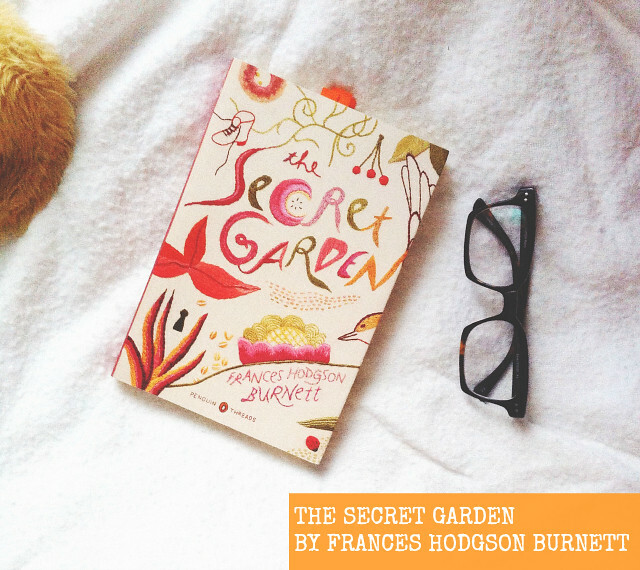 I absolutely adored this novel as a child, but I would also highly recommend it to adults too. There's no words to describe just how stunning this edition is, it's my absolute favourite and I'm so glad I bought it despite the fact that I already have this book within my collection. You can also see my other Folio Society illustrated hardback edition of The Wind In The Willows here, if you'd like! 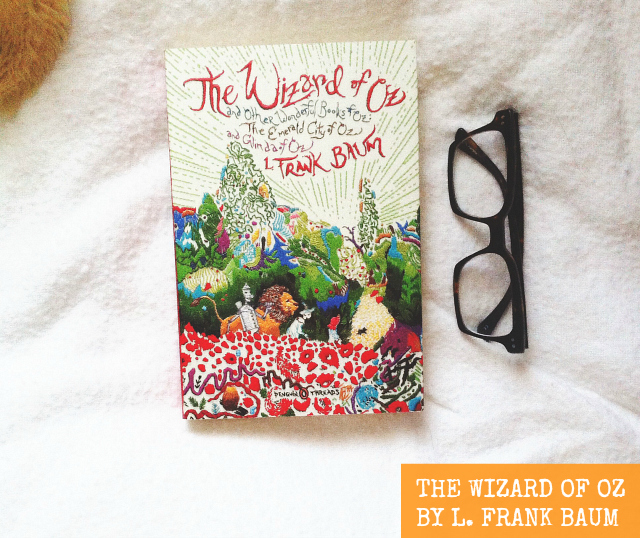 No bookcase is complete without this book! A children's classic! I read this again over the summer and I thoroughly enjoyed it. I would recommend this for children who want to delve into the classics, as well as adults who perhaps need a little pick me up. I'm yet to read this book, as it's a little hefty. I know, I'm bloody awful aren't I?! This edition is just stunning, and I can't wait to get stuck in to it and go on a fantastical quest with all of the characters. Yeah, I get that serious about literature. This would also make a great gift for film buffs, and those of us who can't get through Christmas without watching Dorothy on her adventure. PUT 'EM UP! PUT 'EM UP! This post contains affiliate links, meaning if you were to buy the books through the links that I have lovingly provided in the titles, I'd get 5% (wahoo, rollin' in it) to spend on books in the far off future. However, I either bought or was gifted by family members the books you see in this post. Kay?! Awesome. You are definitely not alone with the Austen issues, as much as I would love to easily read her novels I have to work to finish them, I enjoy them but not with ease. Emma is a bit different to the others though, it isn't a traditional marriage plot as Emma herself isn't bothered about marriage. I find it slightly fresher than Austen's other works. Wow beautiful! What a fab idea. Here's hoping I'm on the 'nice' list this year!! 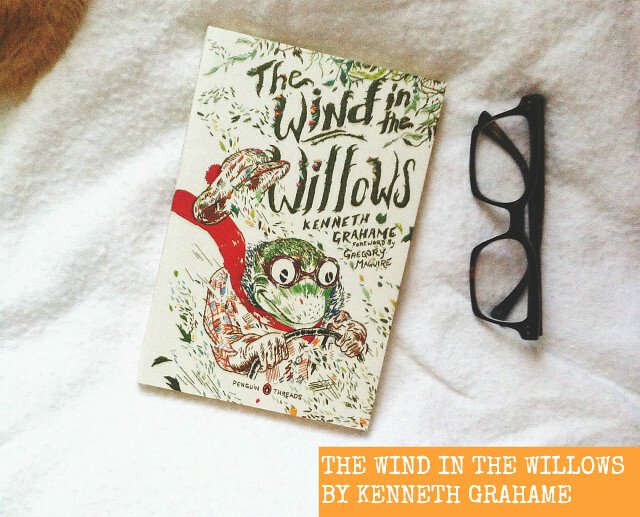 I'm really tempted by The Wind in the Willows and The Secret Garden, since I haven't read them. These editions are absolutely gorgeous and I think I'll add them on my Christmas list :). 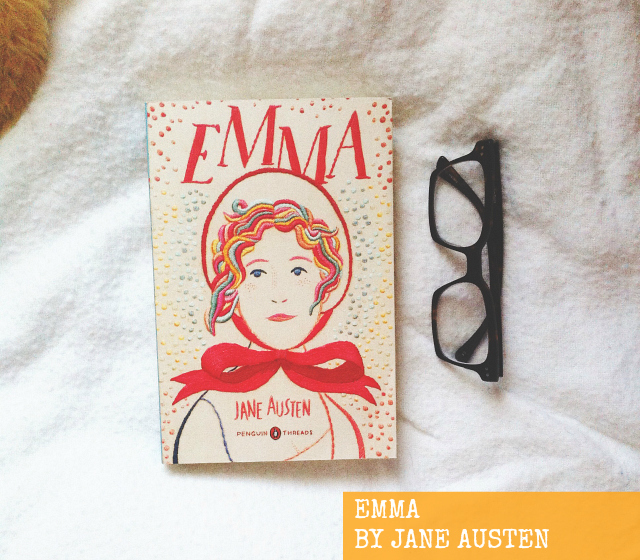 Northanger Abbey is my favourite novel by Jane Austen but Emma has a special place in my heart. I didn't like it when I read it, but then I watched the adaptations and it cast a whole new light on the book. Emma is really irritating but she is improving like no other character. There are lot of things happening and you don't have time to get bored. I hope you'll enjoy it :). These are so lovely! Great gift idea too. I love the covers of John Green books, they're so simple yet effective.